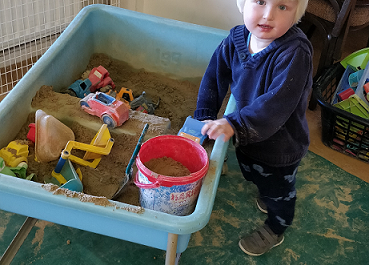 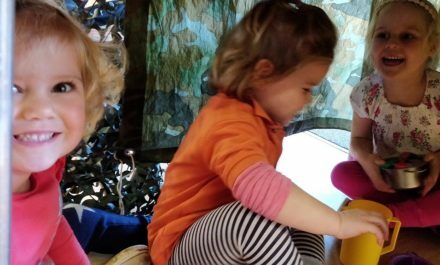 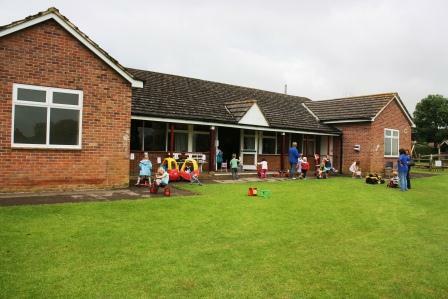 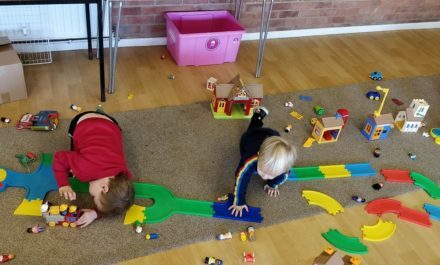 Welcome to Seend Playgroup, a village playgroup located in Seend, halfway between Devizes and Melksham. 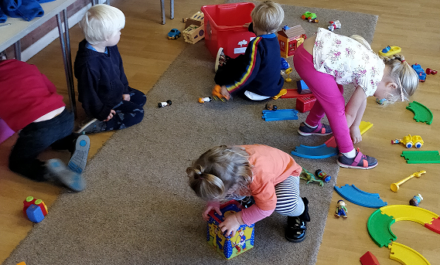 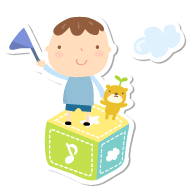 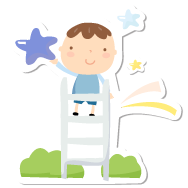 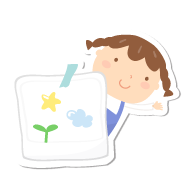 We offer pre-school care and education for children (from the age of two) in a fun, friendly and secure environment. 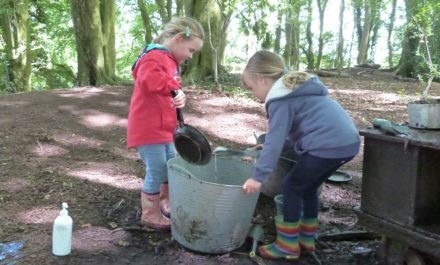 coat, wellington boots & a change of clothes.